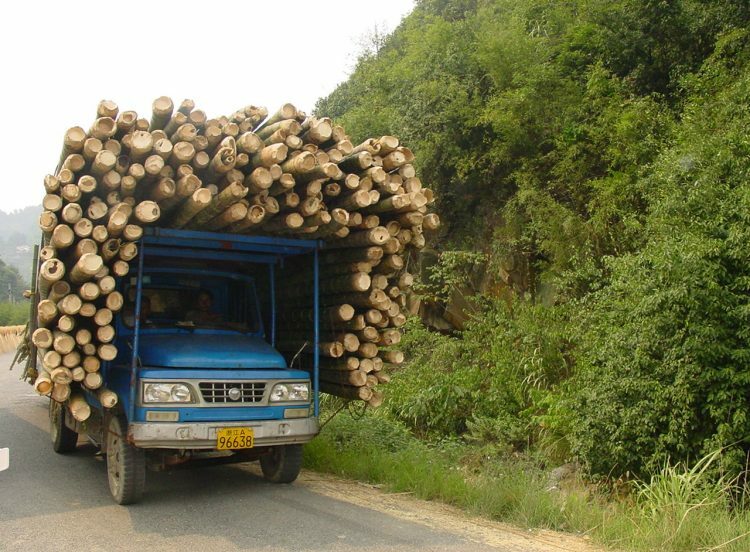 Bamboo and rattan could be key tools to help realise – and ‘green’ – China’s ambitious ‘Belt and Road’ policy. This was the theme of a topical event hosted in Beijing alongside the international Belt and Road summit, which featured speakers from the UN as well as country Ministers and Ambassadors. On 15 May, the International Bamboo and Rattan Organisation (INBAR) co-hosted an event with UN Environment World Conservation Monitoring Center (UNEP-WCMC) on ‘B&R for B&R: A Vision of Bamboo and Rattan for the Belt and Road’. The event took place in INBAR’s Beijing Headquarters, and included discussions from a number of high-level officials about bamboo and rattan’s role in Belt and Road. It also included the launch of an important Scoping Study for the Global Assessment of Bamboo and Rattan (GABAR). Belt and Road is the ambitious policy launched by the Chinese Government in 2013. It aims to create infrastructure and trade routes which link countries across Asia, Africa and Europe. This month, state leaders from countries around the world are meeting in China to participate in a Forum which discusses various aspects of Belt and Road. Talks will likely involve the need for coordination on policy, trade and infrastructure projects. Bamboo and rattan can have an important role in Belt and Road – as ‘B&R for B&R: A Vision of Bamboo and Rattan for the Belt and Road’ hoped to show. At the event, INBAR Director General Dr. Hans Friederich launched INBAR’s ‘Vision of Bamboo and Rattan for Belt and Road’, which outlines in more detail the strategic usefulness of these plants. Bamboo and rattan, Dr. Friederich said, grow locally to many of the countries targeted by Belt and Road – which include a large number of INBAR Members. 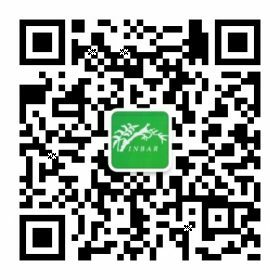 Dr. Friederich said: “Bamboo and rattan can play a strategic role for climate change action, green infrastructure and land restoration, livelihoods development and poverty alleviation, especially for developing countries along the Belt and Road.” In a following speech, Vice Chair of INBAR Hon. Mme. Jiang Zehui agreed that bamboo and rattan “can offer a set of economic, ecological and social benefits as a part of the green industry” and outlined some steps to develop the sectors. A key way to unlock bamboo and rattan’s full potential is to identify what resources exist, and how they can be used. With this in mind, in 2015 INBAR launched the Global Assessment of Bamboo and Rattan (GABAR) – a policy-oriented assessment which aims to provide robust information about the state and potential of bamboo and rattan resources around the world. At this event on Monday, INBAR and UNEP-WCMC introduced their important scoping study, prepared by UNEP-WCMC, which lays the groundwork for how to conduct successful national and global assessments of bamboo and rattan. Mr Neville Ash, Director of UNEP-WCMC, called the report an important first step, and made clear his support for GABAR: “a very ambitious initiative… [which] will ultimately support better, informed decision making processes” about bamboo and rattan. Mr. Jorge Chediek, Director of the UN Office for South-South Cooperation, spoke about GABAR’s importance for enhancing South-South knowledge sharing and sustainable development. Bamboo and rattan would play a “significant role” in helping Southern countries achieve sustainable development, Mr. Chediek said. INBAR will be releasing a report later this year which deals with their work supporting South-South cooperation. As well as Mr. Chediek, Mr. Ash and Madame Jiang, INBAR also welcomed several other high-level officials to give speeches about their experiences with bamboo and rattan, and their applicability for Belt and Road. These were: Hon. Mr. Felix Placencia, Venezuela’s Deputy Minister of Foreign Affairs; Mr. Liu Dongsheng, Vice Minister of China State Forestry Administration; and Mr. Martin Mpana, Cameroon Ambassador to China. As well as more general discussions about bamboo and rattan’s potential, the event featured a presentation on one practical application for bamboo in Belt and Road: bamboo pipes. 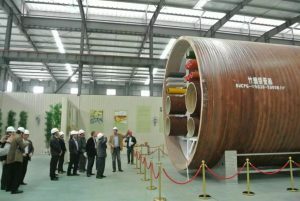 The Engineering Research Center for Bamboo Winding Composites, part of China’s State Forestry Administration, showcased how their innovative bamboo-based material can be used to create strong, low-carbon pipes for use in drainage and elsewhere.